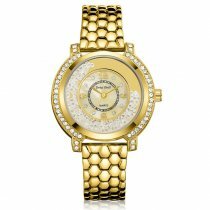 High quality in precise quartz movement of this wrist watch. 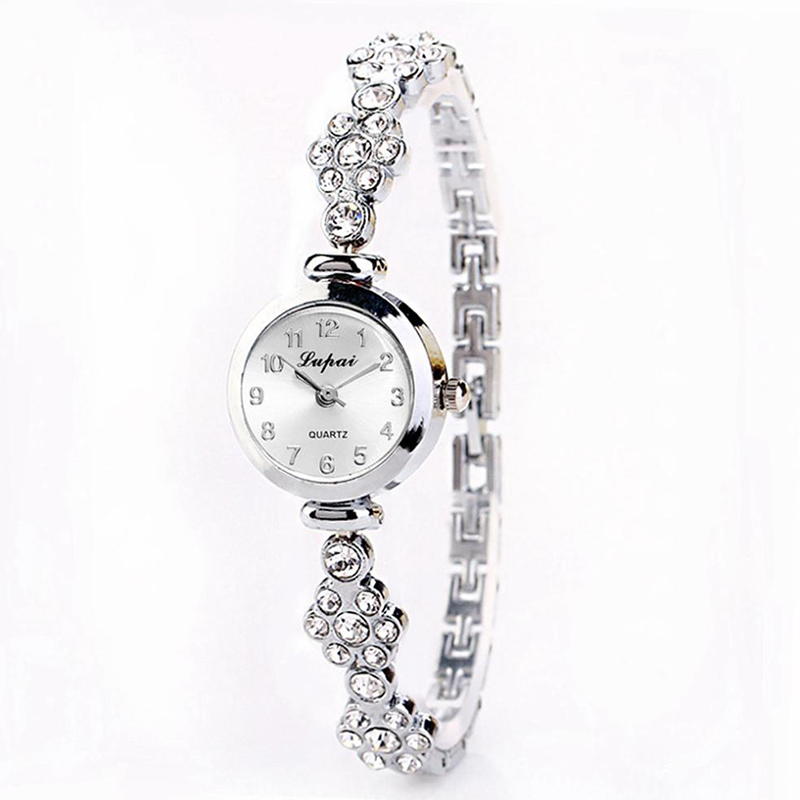 Special dial design of this amazing looking wrist watch draws much attention from buyers. There has battery included in the wrist watch.